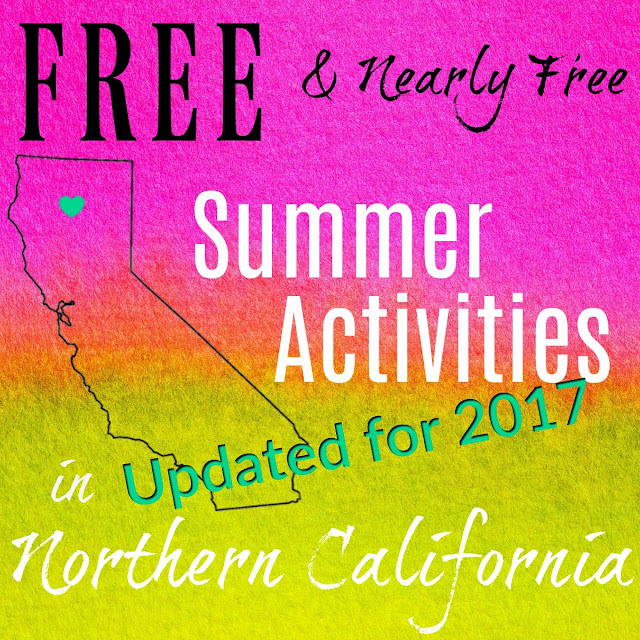 UPDATED for Summer 2017 with new activities & Google Calendar! My children would love to screen hop all day long during the summer. You know how it goes. They hop from the TV, to the tablet, and then to the computer. But that leads to cranky children and an even crankier mom. How do we keep them busy without it breaking the bank? Well...I did a little digging. 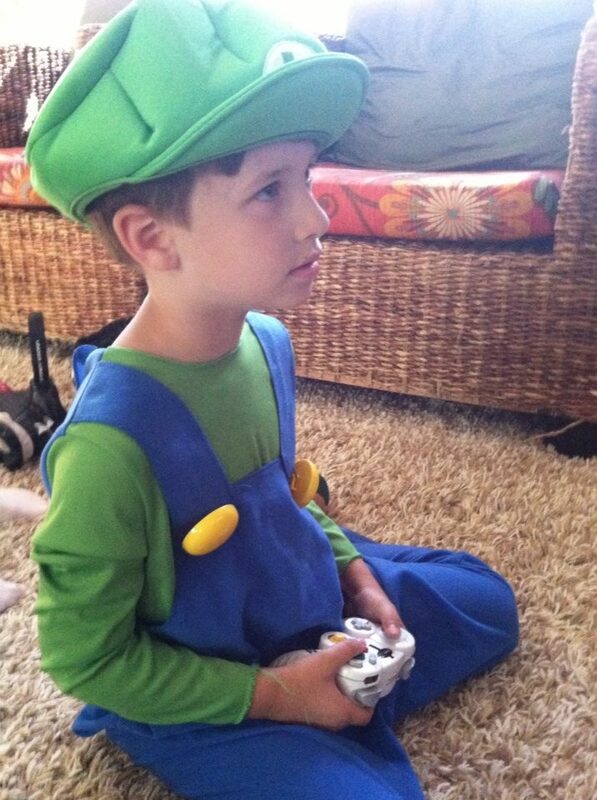 Look at some of the great activities I found! Let's try to avoid too much of this. Splash Zone has multiple "water spray features for kids of all ages to enjoy with a volcano that rumbles and erupts with a torrent of water whenever kids want it to." Caldwell Park, Bring blanket or lawn chairs. Watch some great movies with your family; The Secret Life Of Pets, The Legend of Tarzan, Ghostbusters, Kung Fu Panda 3, Charolette's Web, Twister, and many more. Shasta County Farmers' Market, Saturdays, April 1 - Dec 16, 7:30 am - 12:00 pm. Behind Redding City Hall @ 777 Cypress Ave.
Story time for different ages on different days of the week. 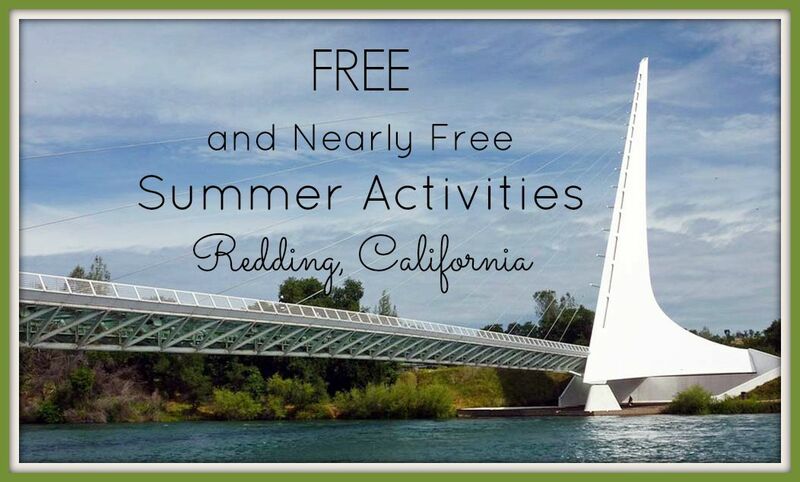 Do you know of any other FREE or Nearly Free Summer activities in the Redding area? Tell us about them in the Comments below. Thank you for the info Janice! That is a great addition to this list. We went to the dam while my mom was here a couple months ago and I was reminded at how amazing it is! Turtle Bay has Little Explorers Thursday mornings. I am pretty sure it's at 10am. It's geared towards preschoolers but free program with a membership. Thanks Betsy! I will look into that and add it to the calendar! Home Depot has free crafts on the 1st Saturday of each month. I believe Lowe's may have something similar but would have to double-check. You are so right! I forgot about the crafts at Home Depot. My kids love those!